The 6th edition of the Caribbean Premier League (CPL) commences on 8 August 2018 and the final is scheduled to be played on 16 September 2018. Trinbago Knight Riders are the defending champions and they will attempt to become the first team to win successive titles in the tournament’s history in 2018. 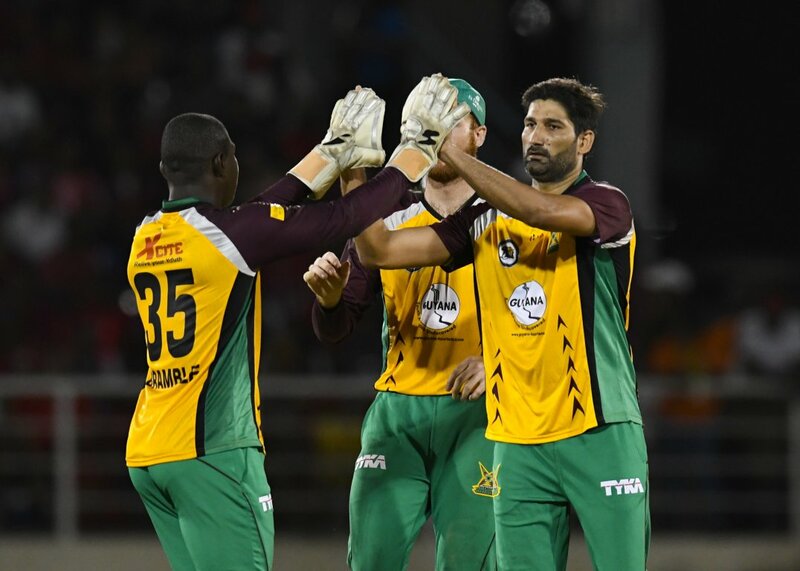 The Knight Riders will battle it out against the likes of Barbados Tridents, Guyana Amazon Warriors, Jamaica Tallawahs, St Kitts and Nevis Patriots, and St Lucia Stars. 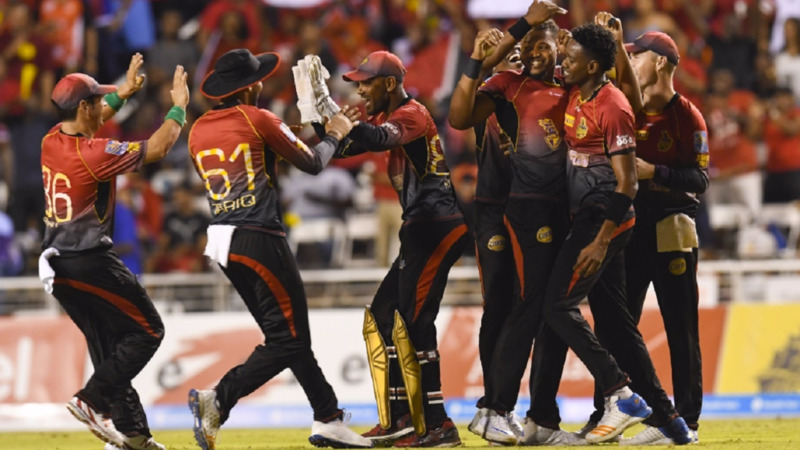 The Trinbago Knight Riders will face the St Lucia Stars in the opening game on Wednesday night at the Queen’s Park Oval. The league stages of the tournament will be followed by the playoffs and a total of 34 games that will be played during the course of the tournament. As usual, the top four teams at the end of the round robin matches will qualify to the playoffs. The matches will be played across the Caribbean and three games are to be played at Lauderhill in Florida, USA. Furthermore, there are two interesting changes that are being introduced in the tournament this time. Firstly, if a team fails to bowl their overs in the given time, there will be a penalty that will be imposed on their net run rate. The second change is that a toss will decide as to who will bat or bowl first in the case of a ‘super over’. Furthermore, some of the Pakistani players will participate in the entire duration of the tournament. 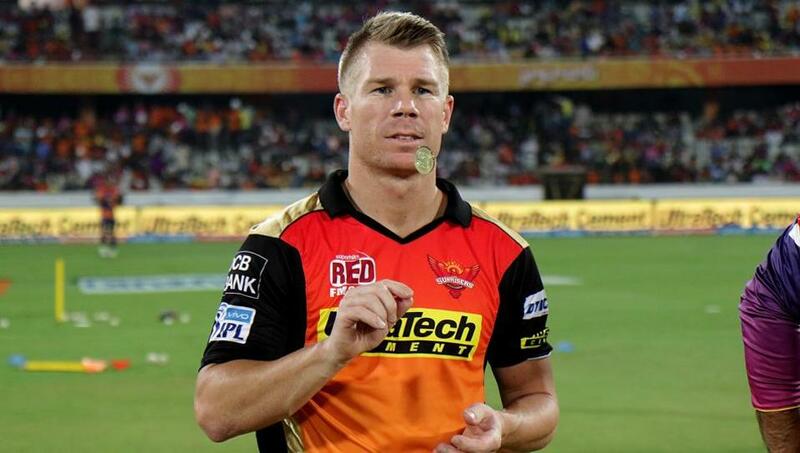 Global stars of the likes of Chris Gayle, Dwayne Bravo, Kieron Pollard, Andre Russell, Martin Guptill, David Warner, Steve Smith, and Ross Taylor are set to play in the tournament.